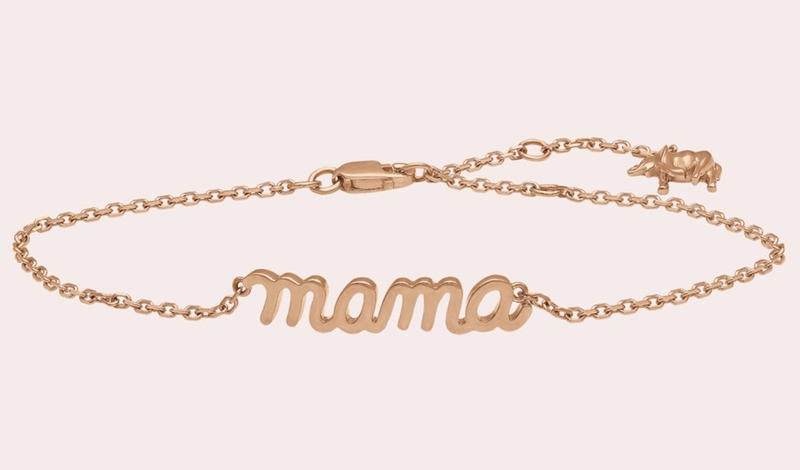 WHY: Just in time for Mother’s Day, fine jewelry line Noémie has released an 18K rose gold bracelet with an adjustable chain that will be a sentimental yet luxe addition to your mom’s arm candy game—it can even be customized with diamonds. Whether she wears it solo or stacks it with other bracelets, this understated beauty is the perfect gift. Noémie was founded in 2015 by Yuvi Alpert, who was part of the first class of the CFDA Fashion Incubator and is known for his former line Ruby Kobo, worn and favored by Rihanna, and his men’s lifestyle accessories brand, Men in Cities.